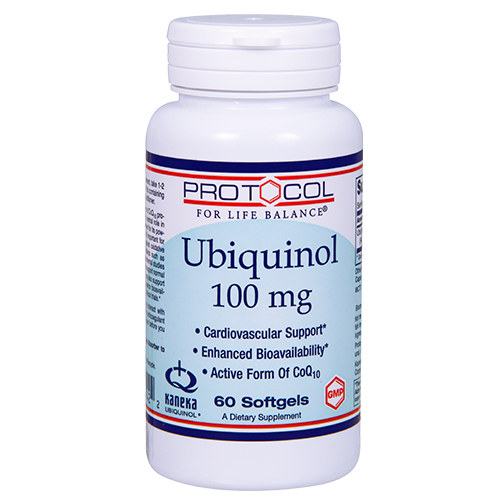 Higher Bioavailability – The ubiquinol form is the form your body uses and is superior to Ubiquinone. 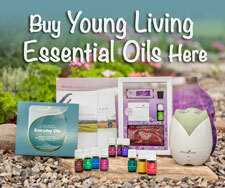 For high blood pressure 200mg per day is recommended. 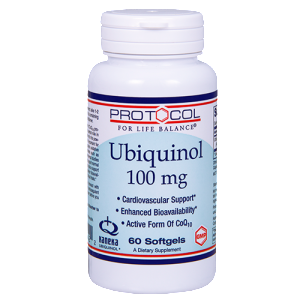 Produced naturally within the body, ubiquinol is a form of CoQ10 that is essential for use in cellular energy production. 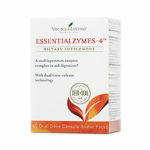 In addition to its critical role in energy production, it is one of the most powerful known lipid-soluble antioxidants available, protecting the body’s cells from damage caused by oxidative stress and free radicals. Until recently, the only way to increase ubiquinol levels in plasma was to convert it from ubiquinone (CoQ10) within the body, which research has shown becomes increasingly difficult with age. 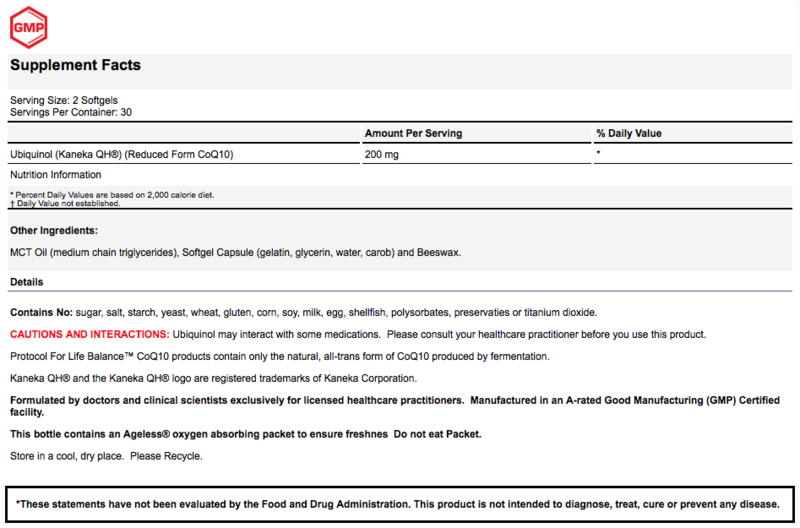 Category: Featured, Supplements. 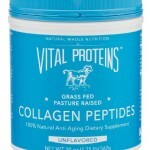 Tags: Anti-aging, blood pressure, brain, cardiovascular, diabetes, energy, insulin, Joint, stroke.